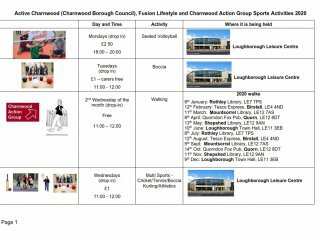 Charnwood is committed to delivering and providing opportunities for everyone to take part in sport and physical activity across borough. 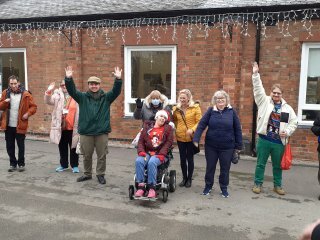 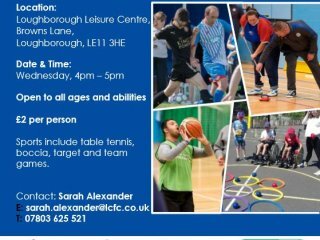 This includes people with varying disabilities and/or learning difficulties. 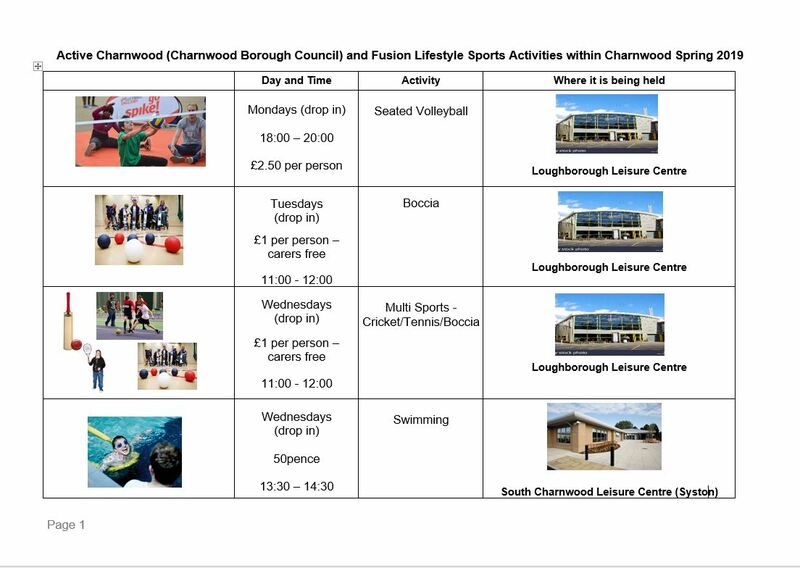 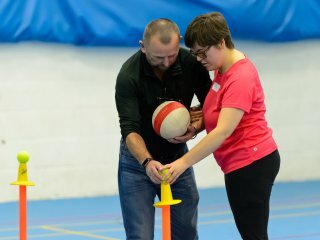 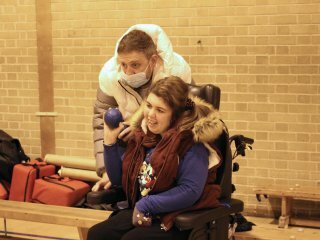 In partnership with Fusion Lifestyle we run a range of Sports and Physical Activity sessions. 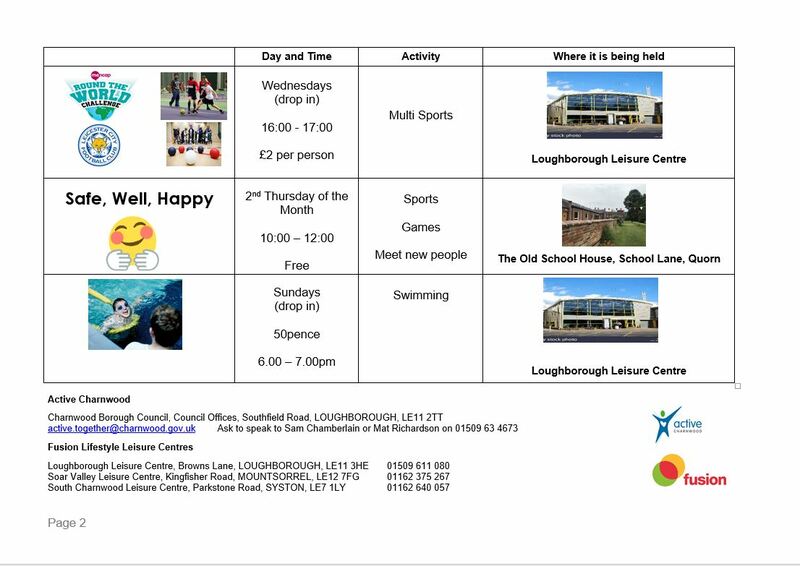 The leaflet below summarises the sessions that we offer.